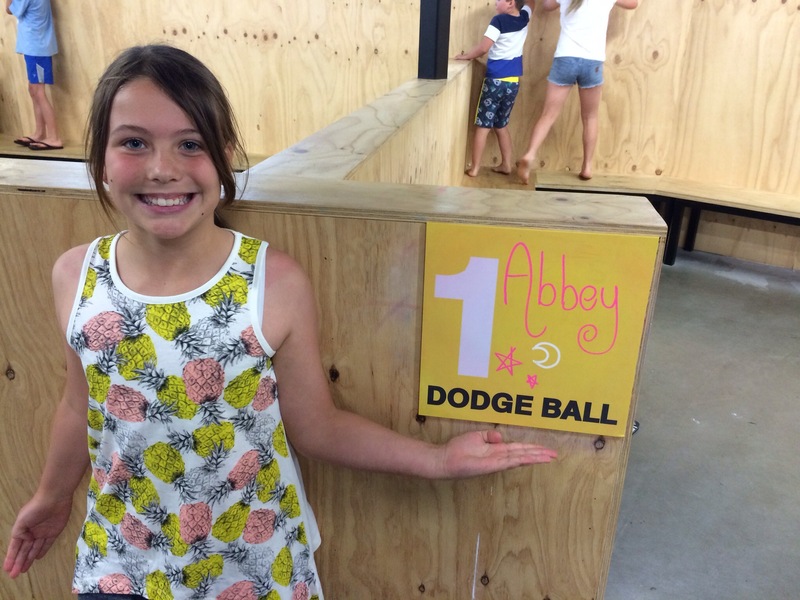 Our ‘baby’ girl’s 10th birthday celebrations are under way! 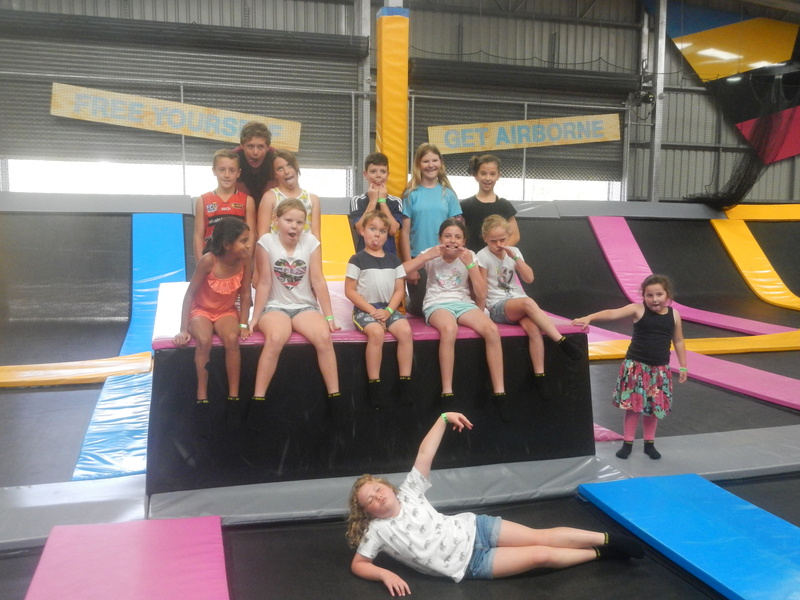 First on the birthday agenda was a party at Bounce. 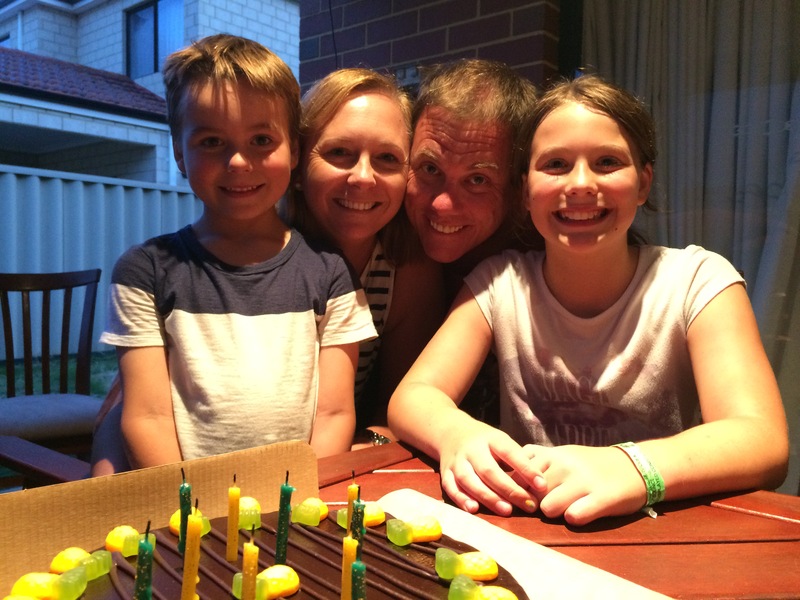 “That was the best day of my life,” she beamed with so much excitement after an hour of bouncing around and another half an hour of eating party food and a very cool Pineapple cake (made by the talented Jessica from Tailor Made Treats). Other than having a few friends come together at a local park, she hasn’t had a birthday party for a while, so we thought turning 10 was a pretty big deal so this year she got the party of her choice. 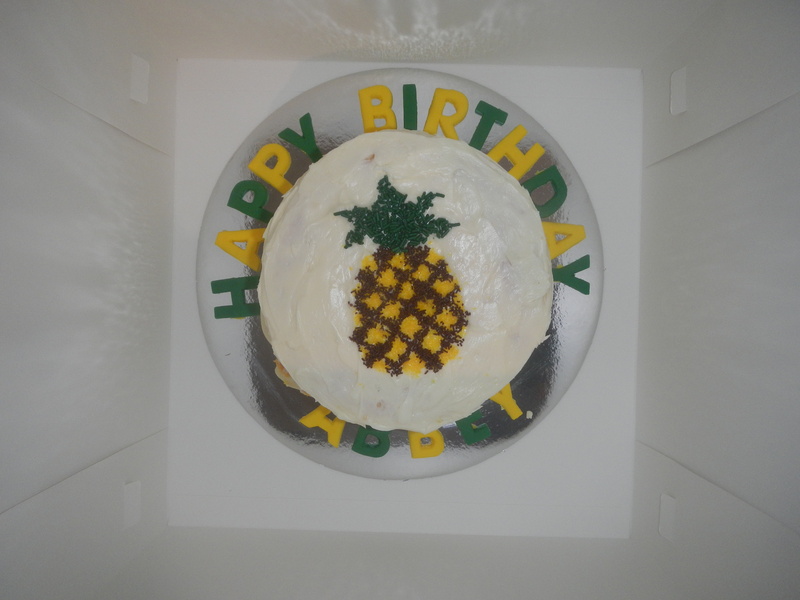 And the theme of her choice – Pineapples. For those playing at home, that’s where the name of this blog stemmed from. She also went on her annual shopping spree with one of her best mates Lily. For the past three years now the girls, born just three days apart, have dragged us mums around the shops to spend their cash and gift card hauls. Each year they seem to do better and as a result this year’s spending spree was in town on a Friday night! Our beautiful girl was born 10 years ago. She arrive four weeks early by emergency caesarean and gave us all a fair bit to worry about. I saw her briefly after she was born but her lungs were causing concern so she headed to the high care nursery and I was sent back up to my room. I didn’t see her again for about 18 hours. Our tough little nut was cleared from the nursery and brought up to me. She has been the most amazing little girl ever since. I’m not good with words Tracey. (like you are)…and don’t quite know how to put this without it sounding well what ever !!! !